It may seem a little harsh to single out the Proteas for special criticism for fragile top-order batting when the issue appears to be ubiquitous. Even the top Test side, India, have suffered more than their fair share of batting collapses, with pitches increasingly orientated towards achieving results. In the last two years, only Dean Elgar and Aiden Markram have averaged more than 40 in the longest format. AB De Villiers averaged 53.15 but has since retired, with Faf du Plessis (38.52) and Hashim Amla (37.16) coming closest to scoring at least 40 runs per dismissal. While this slump has been ongoing, there have been relatively few opportunities afforded to young players or top domestic performers, though it has to be said that apart from Markram most of the top-order batsmen given a run have struggled. Amla has been the subject of a lot of criticism recently. Given his lack of big scores, this isn't surprising, but he retains his place on the strength of his reputation and the odd glimpse of the player of old. The absence of de Villiers is one acutely felt in the Test arena, as he was the kind of player who took pressure off not only those batting below him but those above as well. What the Proteas really need is another middle-order banker, maybe not in the exact mould of de Villiers, but a reliable run-scorer capable of delivering under pressure. The men who bat below Amla don't appear to be equipped to step into this void. 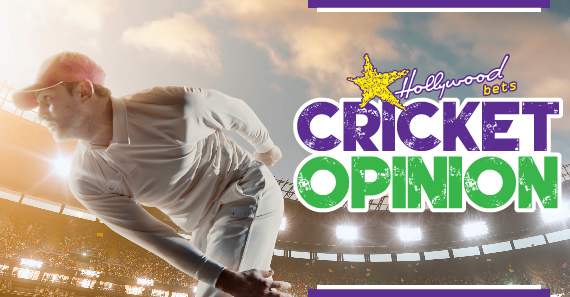 Du Plessis and Temba Bavuma are gutsy batsmen but don't churn out runs in the fashion required and wicketkeeper-batsman Quinton de Kock has too much on his plate to contemplate a top-four batting position. The Proteas could take their search for the perfect middle-order man in several different directions. One option would be a seasoned and proven first-class campaigner such as the Cape Cobras' Pieter Malan, who has just enjoyed yet another season as his franchise's top run-scorer and at 29 years old has been around for some time. The other option is to progress players who are being moved through the Proteas age-group system and earmarked for higher honours such as Zubayr Hamza, who is in the squad for the Test series against Sri Lanka. Still, a third is to draw from those who have succeeded in other formats and in this category we would find the likes of Rassie van der Dussen and Janneman Malan. England have achieved some success in converting in-form limited-overs cricketers into assets in the Test arena and it is something the Proteas should be open to. It is unclear which path Ottis Gibson and company will take, but the Proteas need to solve this problem sooner rather than later.